Instantly eliminates odors. Para deodorizer lasts up to 30 days. 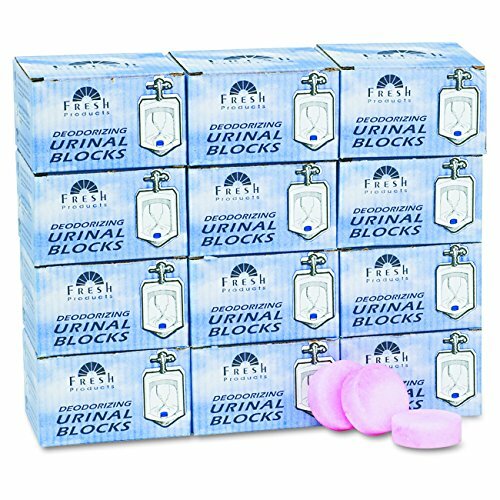 Deodorizer Type: Urinal Block; Global Product Type: Toilet Urinal Deodorizers-Urinal Block; Scent: Cherry; Capacity (Weight): 4 oz. If you have any questions about this product by Fresh Products, contact us by completing and submitting the form below. If you are looking for a specif part number, please include it with your message.